Situated on the long-vacant site of the former Irvington General Hospital, 280 Park Place is the first major development in the Irvington Township in decades. The five-story, 125,000-square foot building was developed by Hilltop Partners Urban Renewal and represents the first phase of a larger planned community, with construction of Phase Two expected to begin in 2020. New Jersey Lt. Gov. Sheila Oliver also lauded the project. 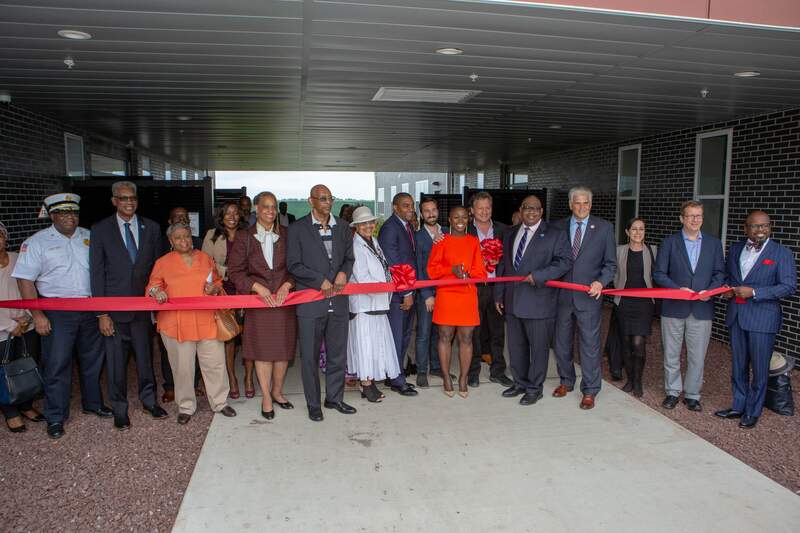 The project was funded by Greater Newark LISC and JPMorgan Chase, and used low-income housing tax credits via NJHMFA. Elana Knopp covers all things real estate for NJBIZ.